Perform regular inspection of all equipment and materials and assist in the fabrication of same if required. Collaborate with various teams to design all architectural and electrical requirements for all Electrical projects. Assist to allocate appropriate CAD design for all activities and ensure compliance to all client timeframe. Monitor installation and perform tests of electrical lines for all residential and commercial buildings. 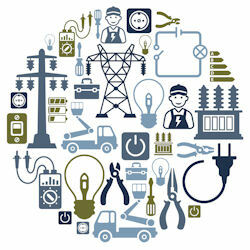 Administer all electrical work and provide certification to all contractor bills. Perform regular inspectional materials and works for all electrical activities. Collaborate with all consultants and contractors for all electrical associated work.